My eighty-two year old mother has told me five times in the past three months, “I have secrets I am going to take to the grave.” When I’ve prodded her for more info, she’s informed me she will keep the secrets into death and that was the end of the discussion. After recording an amazing podcast interview yesterday for The Healing Place Podcast with Cissy White of ACES Connection and Heal Write Now, where we discussed the healing power of releasing our stories, our truths, I realized perhaps my mom needed an opportunity to shed herself of the burdens she’s been shouldering. 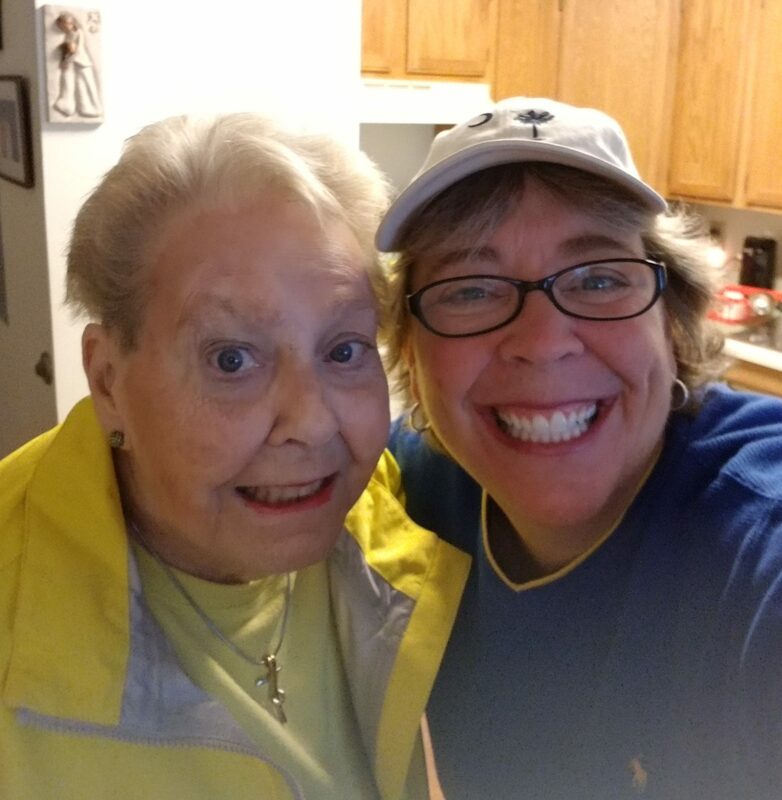 This morning, I headed off to visit this sweet little old lady I call Mom, promising myself I would do all I could to help ease the pain of these secrets. She was super excited by the new mini boombox I bought her for $29.90 on Amazon. We popped in a Patsy Cline CD and tears welled in her eyes as a memory swam up from the depths of her soul. She mumbled, “I love Patsy Cline,” and I allowed her a moment in the past. I gathered her garbage and recycling. Paid some bills and shredded stacks of envelopes asking her for charity donations. Then I sat in a chair and said, “Mom, I want to talk to you about something important for just a minute.” She put the newspaper down and gave me her full attention. Unusual for her. I proceeded to talk to her about the podcast I had recorded and the studies surfacing on the healing powers of releasing our truths. I told her I believed she kept mentioning her “taking certain secrets to the grave” because on some level she wanted to set those secrets free. I asked about her childhood and she opened up about a long-carried traumatic incident and I thanked her for sharing after acknowledging her pain. Then I pushed a little more. It was as if someone was tapping me on the shoulder, whispering in my ear. I started to ask questions which opened us up to a conversation filled with brutal honesty, tears, compassion, understanding, love, support, and forgiveness. It turns out, I already “knew” her deep, dark secret. It had surfaced in one of my EMDR therapy sessions as a memory for me from a very young age. I was there when it all transpired. 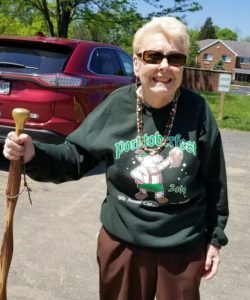 We were able to connect over something she had let haunt her for almost fifty years. My mom had released her secrets. And I released tears and understanding. Today would have been my dad’s 81st birthday. Now I know who was whispering in my ear. We’ll keep working together to help mom heal as much as possible in this life before she comes to join you, Dad. Katie and I hear you. We’ve got your back. She called after me as I was headed out the door, “TT! I need more coffee!” So, off to Kroger I ran for her favorite Gevalia K-cups. We’ve got her back, too.